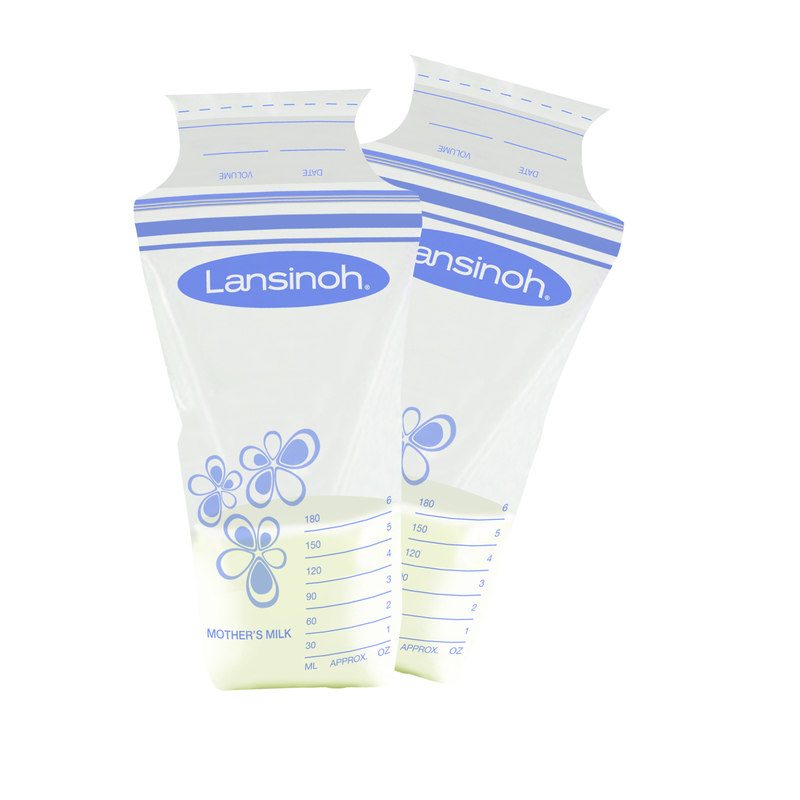 A pack of 100 Lansinoh breast milk bags. Chilled or frozen breast milk may be stored in hard plastic or glass containers with tight lids or in breast milk bags specially designed for this purpose. Disposable bottles inserts are not suitable for the storage of breast milk as the plastic can break during freezing. 100 % functional item.